Children are invited to All Saints’ Church from 10am to 11am on Good Friday morning to help build our Easter Garden and hear the Easter Story. Welcome to the village of Nash. This site describes the key features of the lovely village of Nash which lies in the north of the county of Buckinghamshire, between the towns of Buckingham and Milton Keynes. 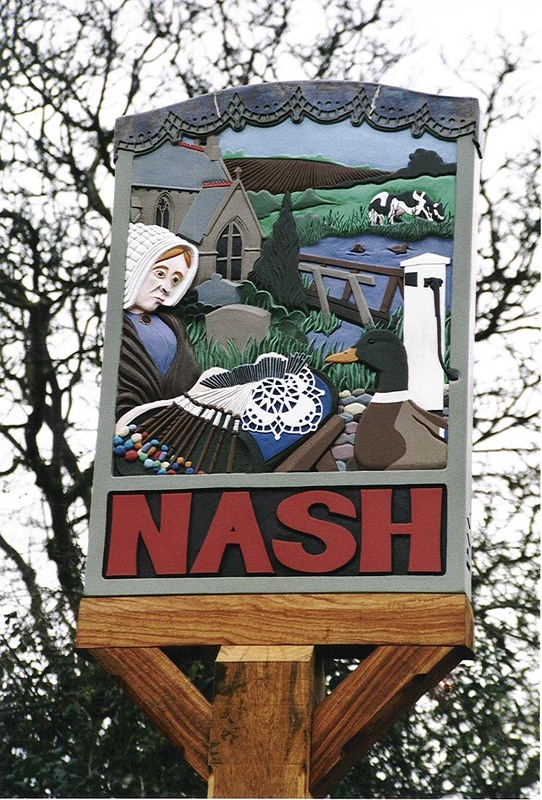 The village of Nash consists of about 170 houses, with some 350 people on the electoral roll. There is a Parish Council which has it own web site at www.nash-bucks-pc.gov.uk Within the village itself the main facilities are All Saints’ Church and the Village Hall. The recreation ground ( with the children’s play area) and the village pond and green are also lovely village resources.